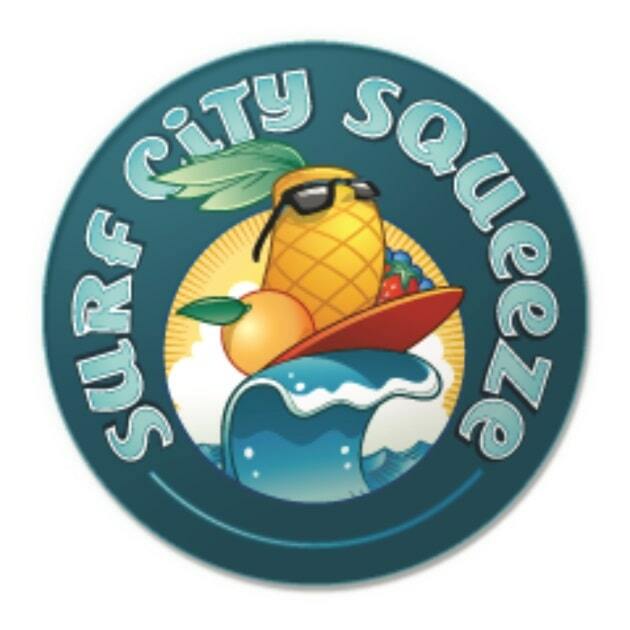 Cool down with these Weight Watchers Points or restaurant nutrition for your favorite cool drink at Surf City Squeeze. For Weight Watchers members, you will find the SmartPoints, Plus values and the original points numbers in the table below. Knowing the values before you order can help you reach your goals. Be sure to use the numbers that match your plan to stay within your daily and weekly allowance. If you are not a member, use the Surf City nutrition information to help you lose weight. You can count calories, watch your fats or track the carbohydrates for your favorites from this restaurant. Additional nutrition information includes fiber, protein and sugars. Looking for a cool treat with low calories and only 1 FreeStyle SmartPoint? Then give this recipe a try. This free tool not only gives a recommended calorie intake, it will estimate how long it will take to reach your goal weight. Getting over the hump can sometimes feel impossible and you may be ready to give up. These tips will help you break past weight loss plateaus. Cooling down after exercise is a step many people skip. There are many benefits of cooling down so don't skip this step. Read this article to learn more.